Congrats to mighty Mt. 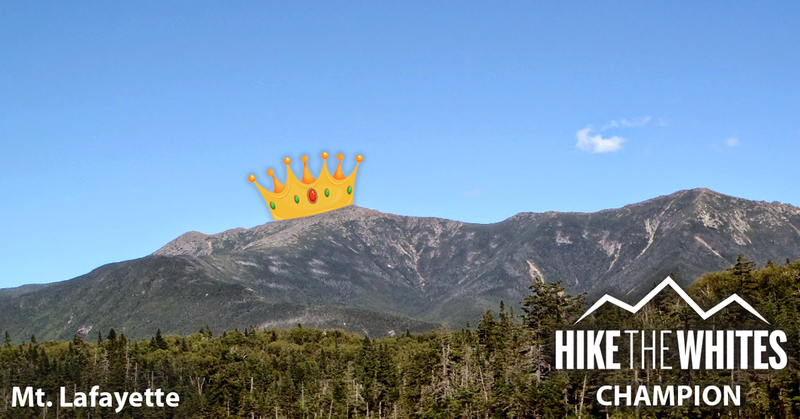 Lafayette – winner of AMC’s ‪#‎HiketheWhites bracket with The Boston Globe! Of course our bracket champ’s popularity comes with a lot of responsibility. Ever wonder why it’s such a big deal to add rocks to a cairn, or step off trail for a photo? Watch volunteer Franconia Ridge alpine stewards in action helping to protect this fragile habitat and learn a thing or two that will probably surprise you. And just remember—Mt. 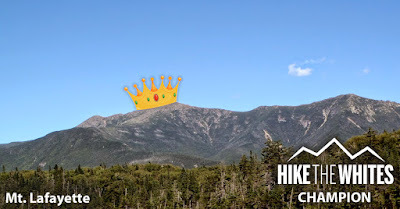 Lafayette is one of the most exposed areas in the White Mountains and all paths to the summit are strenuous. Be prepared.